Continuous Embroidery w/ Perfect Results! Hello all! 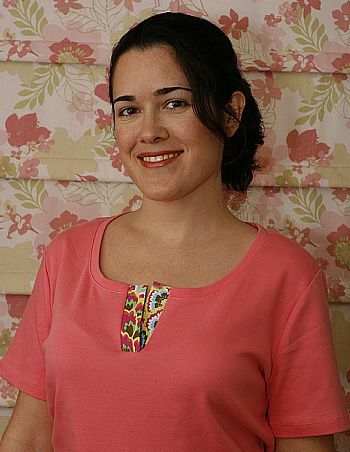 I’m SewVac Outlet’s newest Guest Blogger, Jenny Gabriel, of StitchinJenny.com. 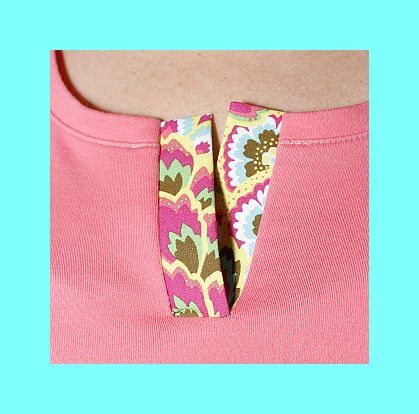 It’s a pleasure to chime in with some fun projects and tips/techniques to enhance your sewing! This is my version of a bag that was inspired by a post on a blog called: http://verypurpleperson.com/2010/04/making-reversible-bag.html If you want the pattern, just visit this link! 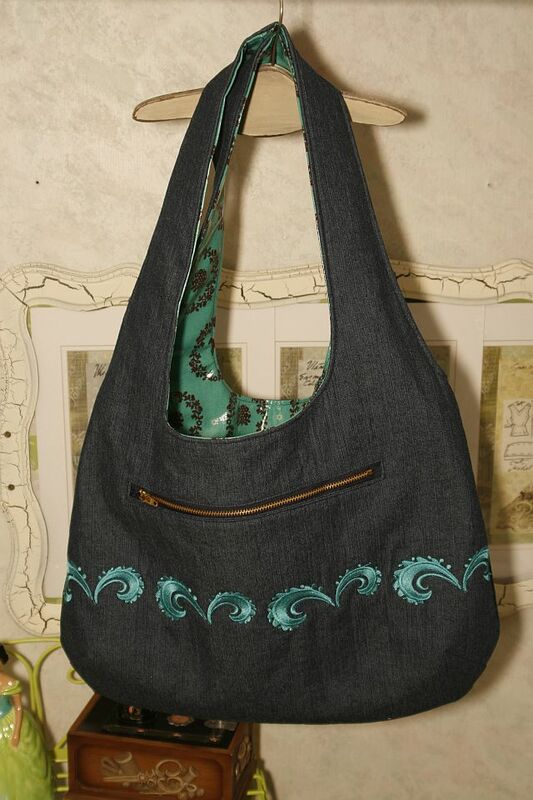 I decided to make a few tweaks to the bag by enlarging it, adding an inset zipper, and the magic of continuous embroidery. To be honest, I decided to take a minute and watch this very helpful video by Nancy Zieman, before doing my “experiment.” Lots of good info here. Enjoy! This entry was posted in Accessories, Machine Embroidery FYI, Project Tutorials, Tips/Techniques FYI, Video Library, Videos: Machine Embroidery Tutorials & Tips and tagged bag pattern, continuous embroidery, free sewing pattern, machine embroidery on October 20, 2011 by sewvacoutletblog.